A Caring Experience, Inc. provides services to people who need assistance with the everyday activities of living. ACE enables individuals to live independently without the stress of changes in their daily routine. 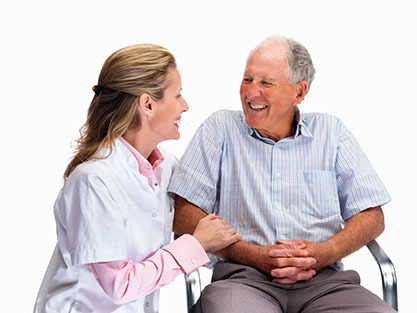 Whether a few hours a day or long-term care 24 hours a day, 7 days a week, ACE can assist you. Our staff are thoroughly screened, extensively trained, insured and bonded, matched to your preferences, professional and reliable. The company currently provides a full range of services to clients in all of Rhode Island and surrounding areas. The time spent with each client ranges from once a week for 2 hours to 24 hours per day, 7 days a week.